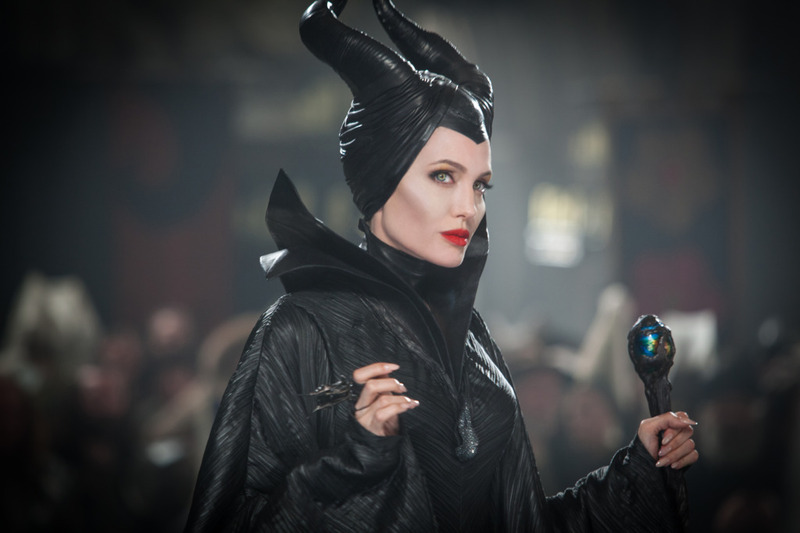 Angelina Jolie is pitch perfect as Disney’s iconic villain Maleficent, and leads a visually stunning production that’s only possible flaw, oddly enough, is its take on the title character herself. 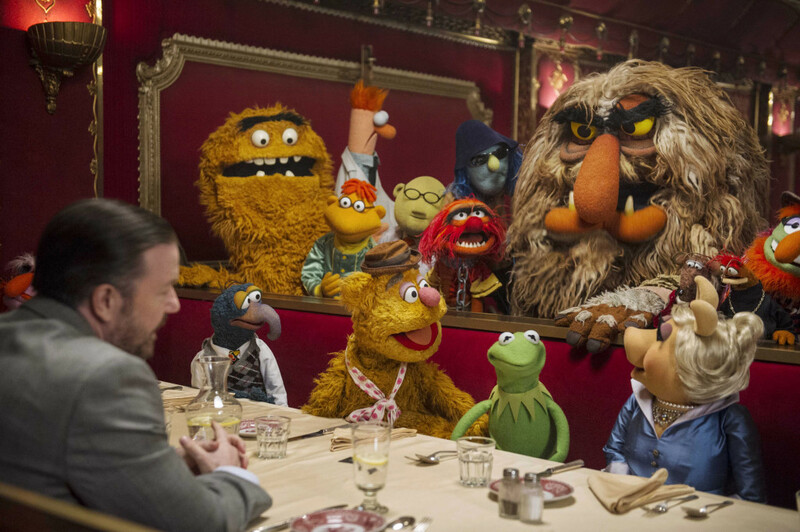 Kids will like it, and the celebrity cameos should provide a chuckle or two, but Kermit and Co. have certainly given audiences much better. 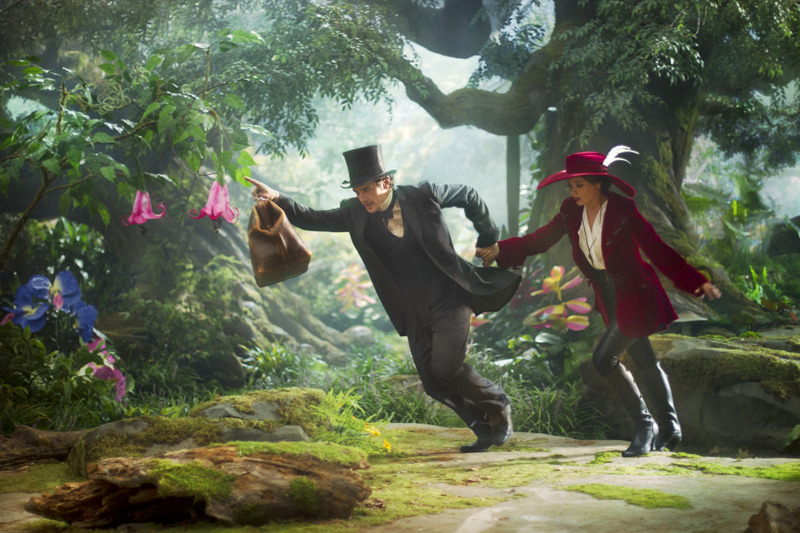 Director Sam Raimi and the screenwriters of “Oz the Great and Powerful” appear to be well aware of the fine line needed to walk in creating a new work while still paying homage to the original. For the most part, the latest 3D wonder from Disney works. Though it is uneven and it drags in the early going, “Jack the Giant Slayer” is a charming, fun fantasy adventure that if anything at all should restore some of your faith in Hollywood’s ability to make a good movie out of a classic fairy tale story. 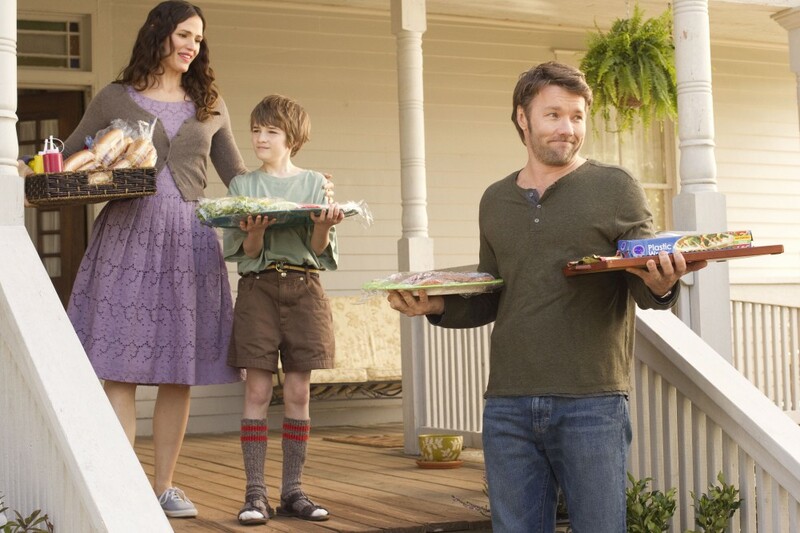 Though its certainly predictable from fairly early on in the film, “The Odd Life of Timothy Green” is charming and entertaining thanks to a memorable performance by its young star, C.J. Adams. Everything about the visuals in Disney/Pixar’s latest animated film “Brave”, from its lush landscapes to its meticulously detailed costumes, weapons, castles, and characters, comes alive in a way that has to be seen to be believed.